I did a juice cleanse last week. And i’m here to share all the gory details with you…if you read all the way to the bottom there might even be a little treat for you! 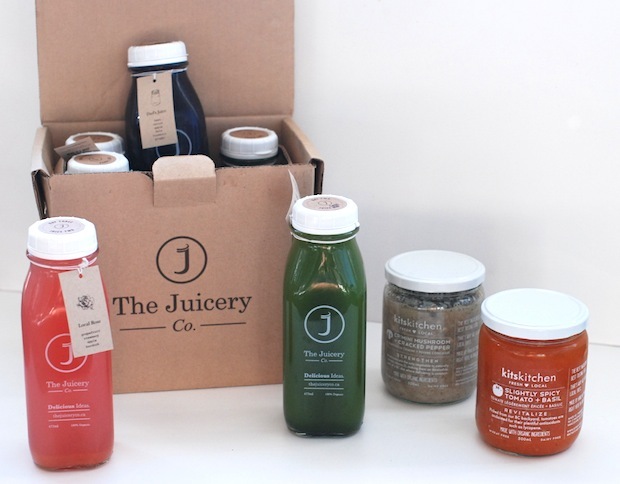 Diving into a juice cleanse had been something i’d been considering for quite some time. Not only do i live on the west coast where healthier eating options are abundant but on a more personal level, i wanted to do something dramatic to set the tone for this year. This last year, there was a lot of crap put into my system…most of it necessary and for that i’m super grateful! But after feeling sluggish to the max throughout the fall, i felt ready to do something planned and purposeful. A 3 day juice cleanse seemed to be a good place to start. I know there are a multitude of options out there, but i reached out to The Juicery Co…i’d had some of their nut mylks as well as their killer acai bowls so i was betting i’d love the juices too. After connecting with them, the staff was able to help me decide which cleanse might best work for me. The Warming Detox Cleanse it was. 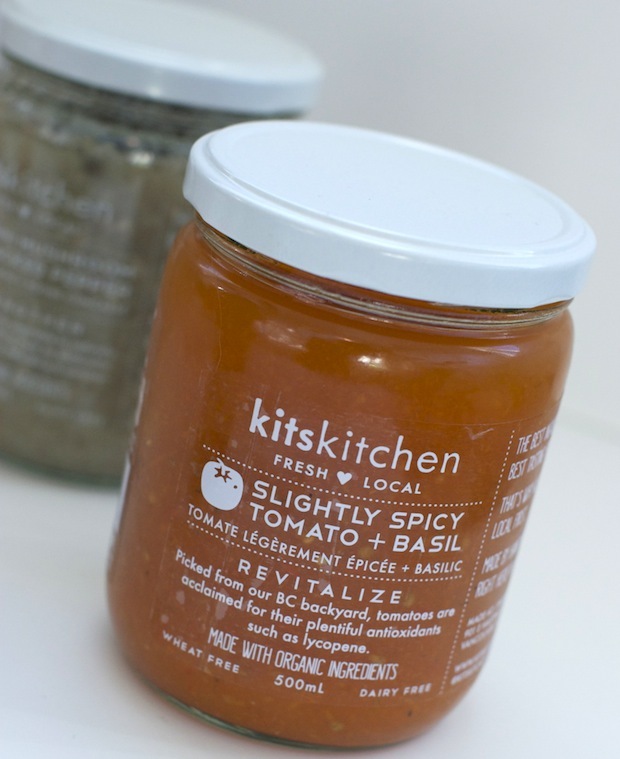 4 juices and 2 soups (from Kits Kitchen) per day. The warm soups actually have more of a purpose than i first knew. Did you know that eating warm foods and liquids during the winter months can help you maintain your body temperature? I’ve heard that people are often cold while cleansing. The soup was not only more of a “food” but its warmth was indeed a bonus. 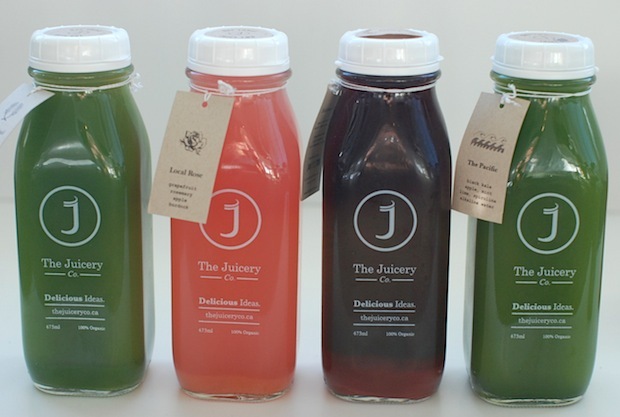 The Juicery was able to put together a selection of juices that kept things interesting! Some of my favourites? The Pacific with black kale, apple, mint, lime, spirulina and Tumeric Tonic with orange, tumeric, ginger, cayenne, honey, black pepper and water. I really liked that every day was different with a mix of greens, citrus and roots. On the second day, i was given a Pumpkin Seed Mylk as one of my 4 drinks. It.was.delicious. I literally sipped it for about an hour to make it last. Creamy and decadent..like a drinkable dessert. Hands down i could drink that every day! 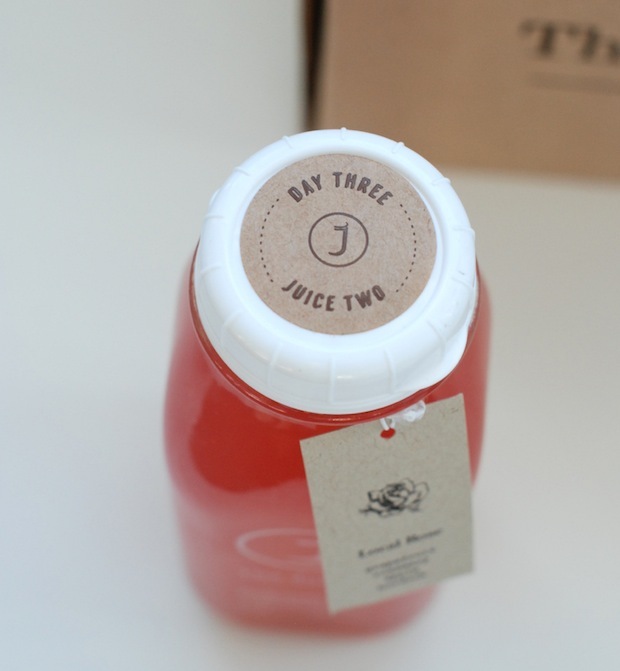 The cleanse is really straightforward, with each juice labelled with the day and what number of juice in that day. Super simple! Favorite soups? The Tomato Basil, Mushroom and Butternut Squash were delish…and that added texture felt like a semi-meal. I didn’t feel hangry, which was surprising to me! I expected to be in food starvation mode. Not so. With 4 juices and 2 soups a day, you’re pretty much ingesting something every 2 hours. And i would allow myself to sip slowly and to savour. I did, on the other hand, have a huge caffeine withdrawal headache the first day. No one to blame but myself. I had read that it was a good idea to stop drinking coffee well before beginning a juice cleanse. i chose to roll the dice. My gut felt good. I’m not sure how to explain it better… but no bloating, no tummy aches, my innards seemed to be happy with me. I did experience some breakouts, which is not normal for me. I wondered if it was akin to getting a facial, which detoxes your skin externally. Let’s call this cleanse a full inner body facial…and if the same rules apply, a breakout isn’t surprising. 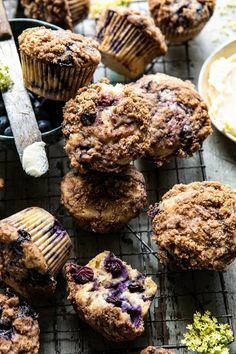 Normal cravings seemed to be dulled or not present at all. i have a thing with nut butter and chocolate in the evening. That was the time of day i was most worried about going into this. Ironically, i didn’t feel that normal tug to the hidden stash of chocolate. And i’m happy to say that i haven’t regressed to that late night vice since. I did feel more tired. The staff at the Juicery and told me this might happen and encouraged me to listen to my body. So… i did. I took it easy. Post- cleanse i have felt more energized. Possibly because of the feeling of attaining a goal, but i’d like to think it’s partly that and partly that i changed things up and gave my a body a little kick. A helpful tip: i planned to do the cleanse by booking it in the calendar. I had to make it easy on myself and i did that by making sure i didn’t have to eat out at all those 3 days. i also planned it when i could get away with not cooking dinner. You might need to call on your hubbies to help you out! Bottom line? I would completely do it again. I’m not sure what scientifically happened, but i can speak to the emotional charge that i got from accomplishing it. I felt good…actually great! Being able to take these 3 days and feel that i could finish what i started was a real boost. And helped confirm my resolve to be more mindful as to what i was putting in my body. I have read people’s concerns that you can’t do this long term…3 days was completely do-able and not by any means long term. A short amount of time but long enough to feel the benefits. I would love to incorporate more juicing into my lifestyle…and those nut mylks. Well, i might need to be careful not to overdo those! 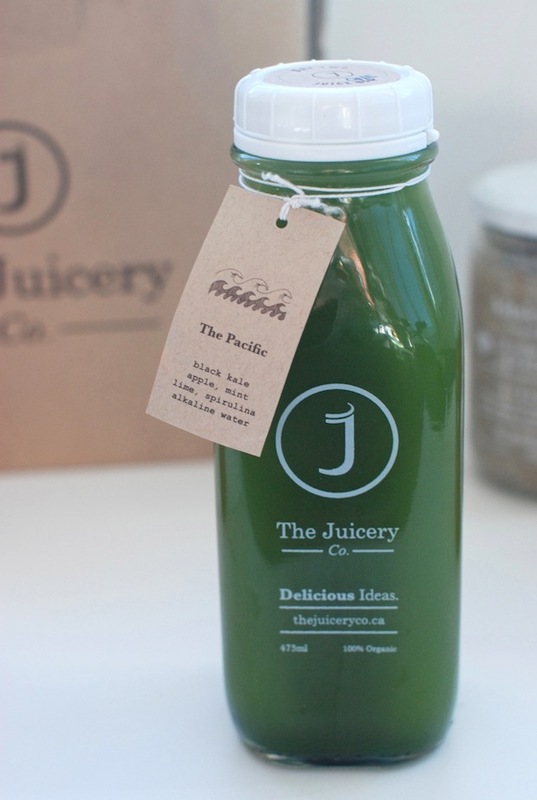 And here’s the sweet end to this read: Our friends at The Juicery Co are offering our readers a special promo to help you get started. Just enter “sugarplum” to receive 15% * off your juice cleanse. Pretty awesome, right? Just click here to get your juice on! *promo is valid until January 31, 2016 so there’s no time like the present….